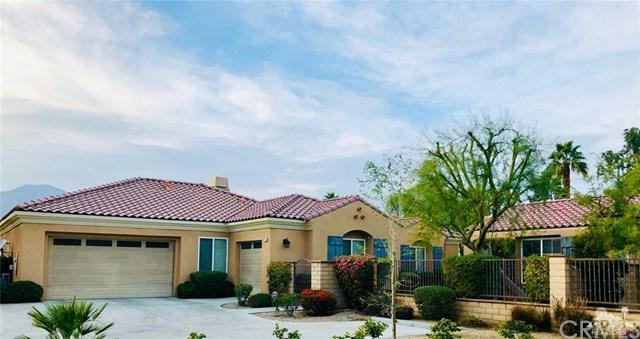 Gorgeous home in the beautiful, well maintained gated community of Desert Cove in South La Quinta. This home features 5 bedrooms (one is currently used as an office), 4.5 bathrooms, including a detached casita. 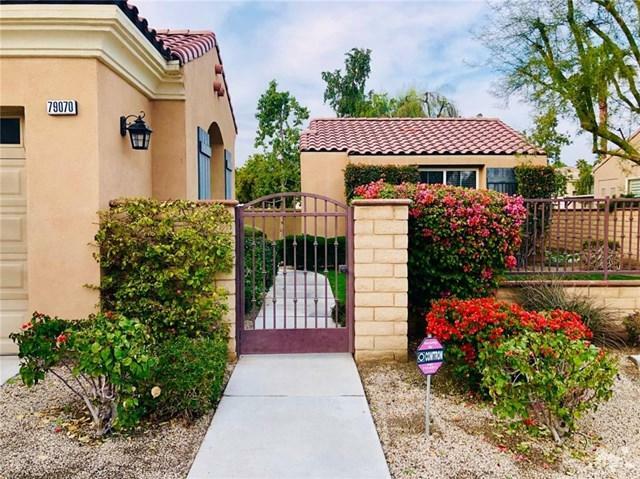 Very private cul de sac location with mountain views. 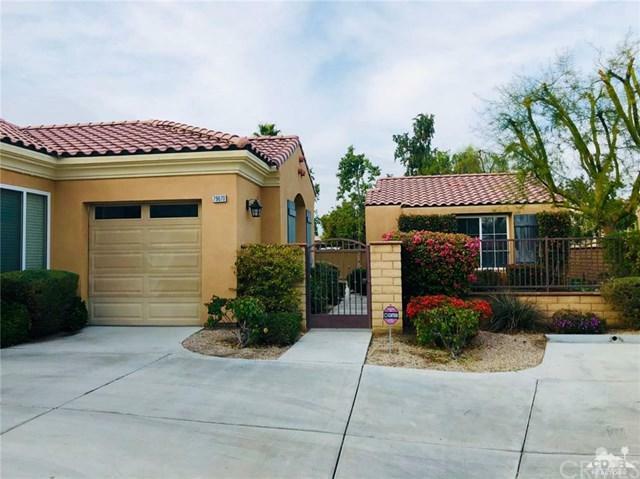 This extraordinary single family home is highly upgraded with designer paint, chef's kitchen with slab granite countertops, stainless steel appliances, wine refrigerator and custom cherry cabinetry. Flooring is upgraded 18 inch tile throughout kitchen, dining room, great room, baths and hallways. Berber carpet in all bedrooms. Large master bedroom with dual walk in closets and spacious master bath. The 1/4 acre yard has two raised bed gardens and plenty of room for your custom designed pool and spa. 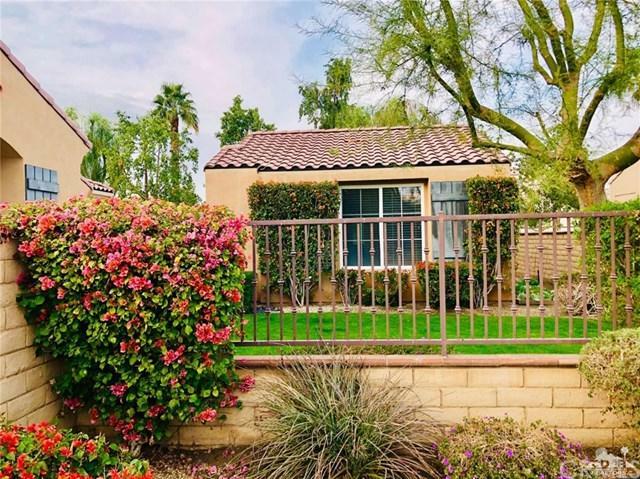 Desert Cove is a small community of 36 homes located across from Rancho La Quinta and close to shopping and dining. Reduced green fees at Silver Rock Resort's Arnold Palmer Classic Golf Course with La Quinta resident card.